Worcester Polytechnic Institute (WPI), sponsored by Designing Hong Kong and the Harbour Business Forum is conducting a survey gauging the demand for a water taxi system for Victoria Harbour. On-demand small boats offering rides are available in some of the typhoon shelters such Aberdeen and Shau Kei Wan, or to and from destinations around Lantau and Sai Kung. They are also known as walla-wallas and kaidos. 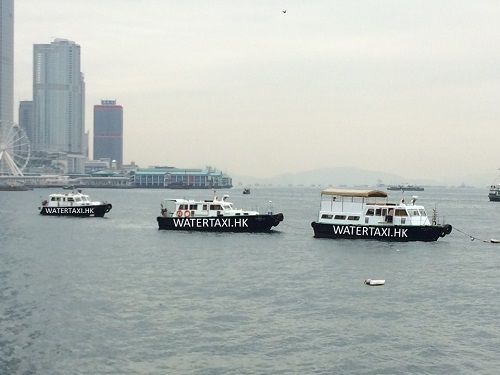 Calls are increasing for formalizing a water-taxi service between destinations along Victoria Harbour. What are your views? Please take a few minutes to complete this short survey.